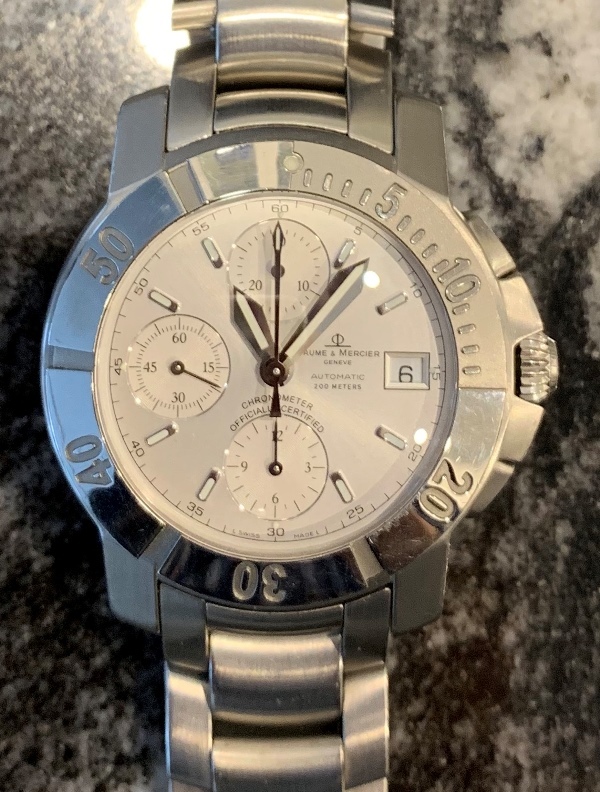 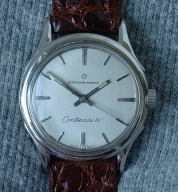 Nice reference 7742 stainless steel manual wind Girard-Perregaux alarm wristwatch. 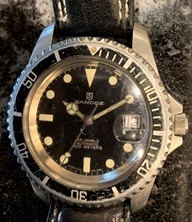 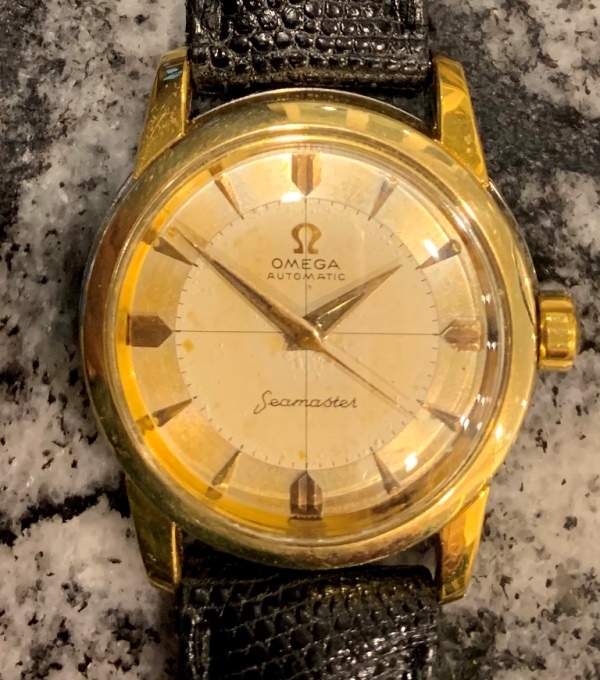 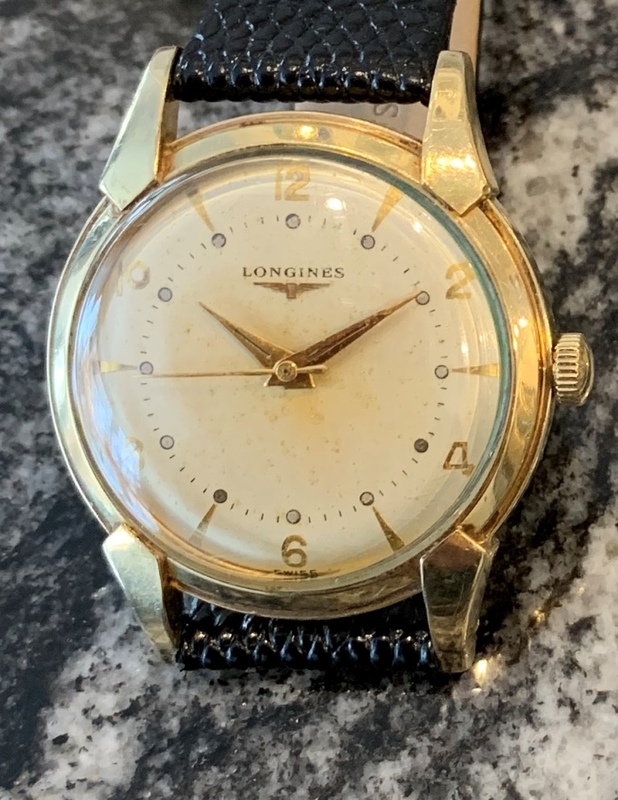 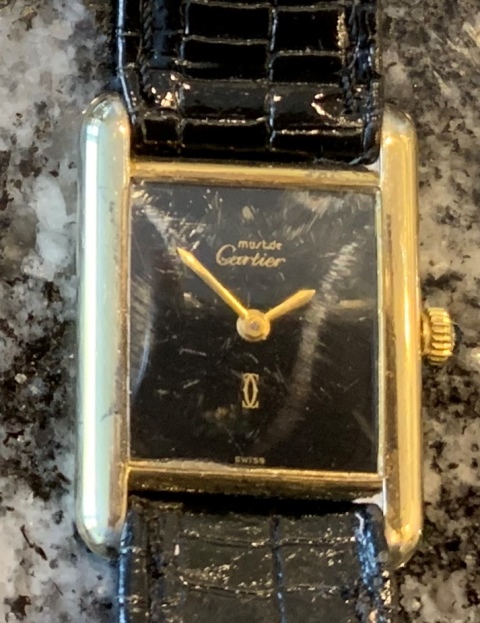 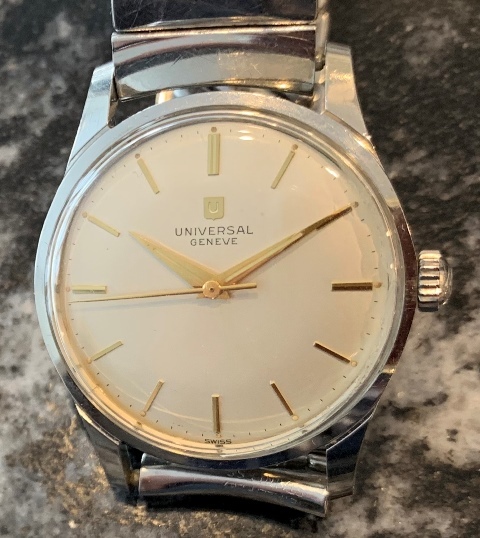 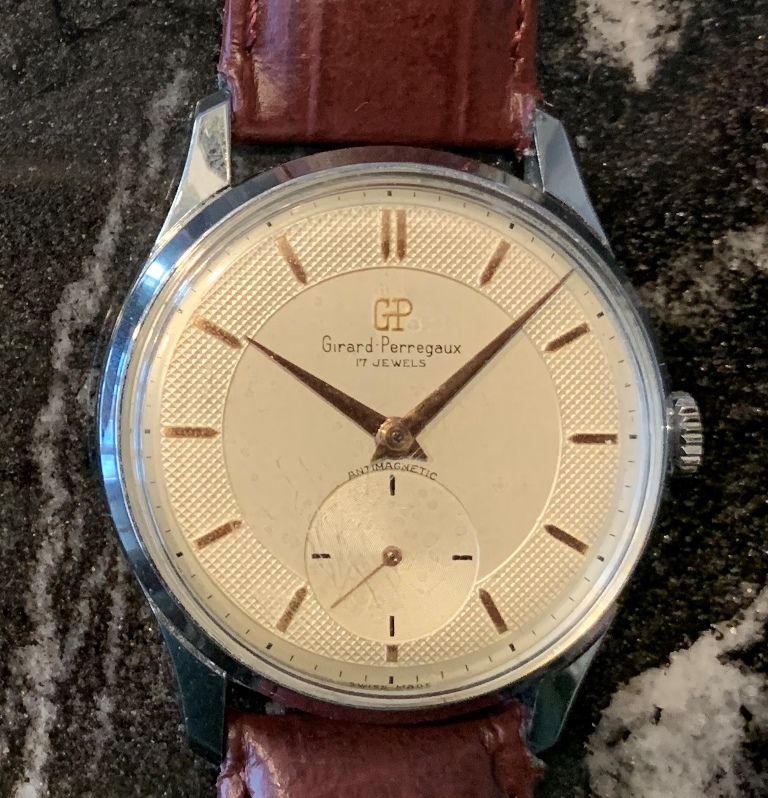 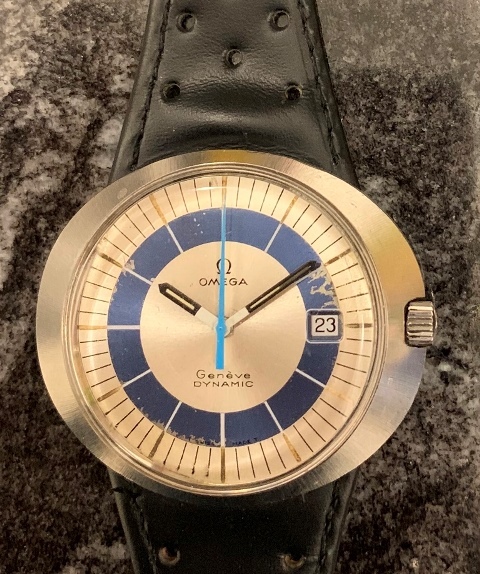 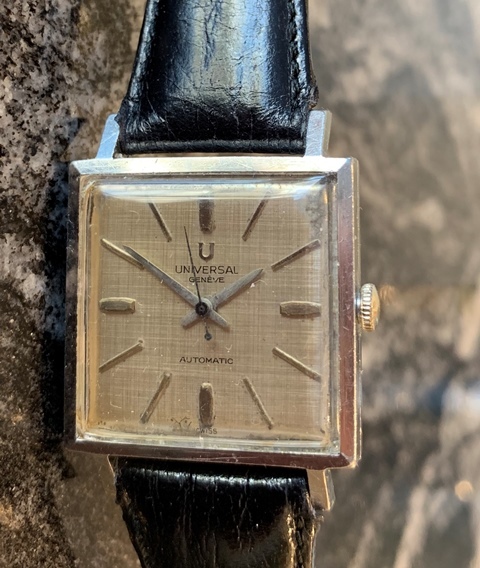 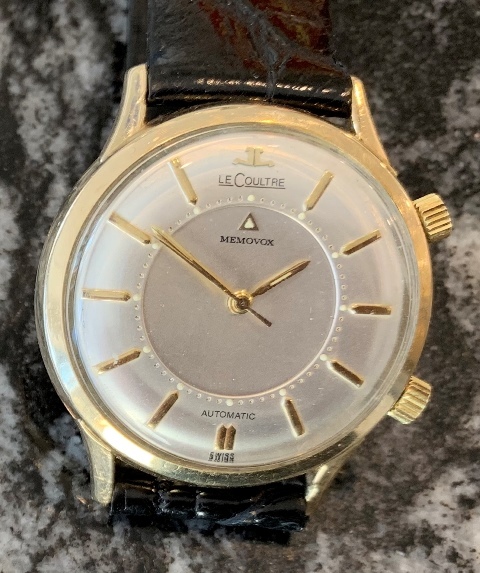 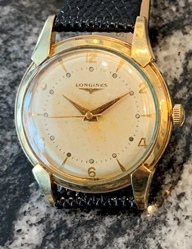 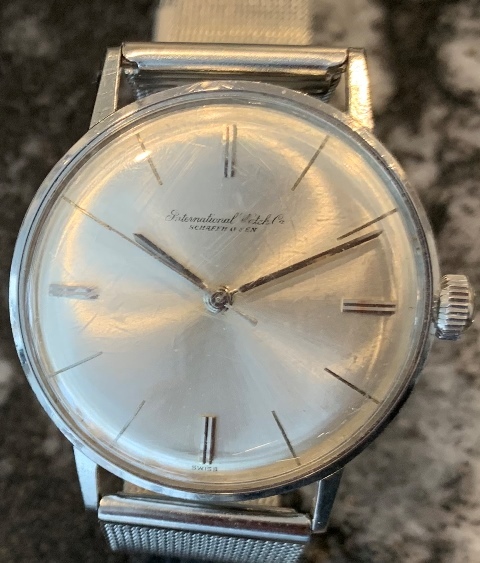 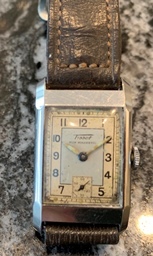 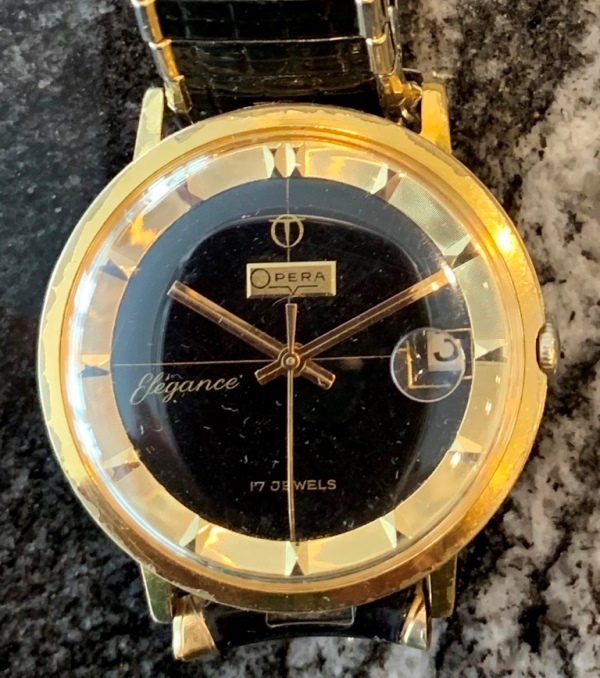 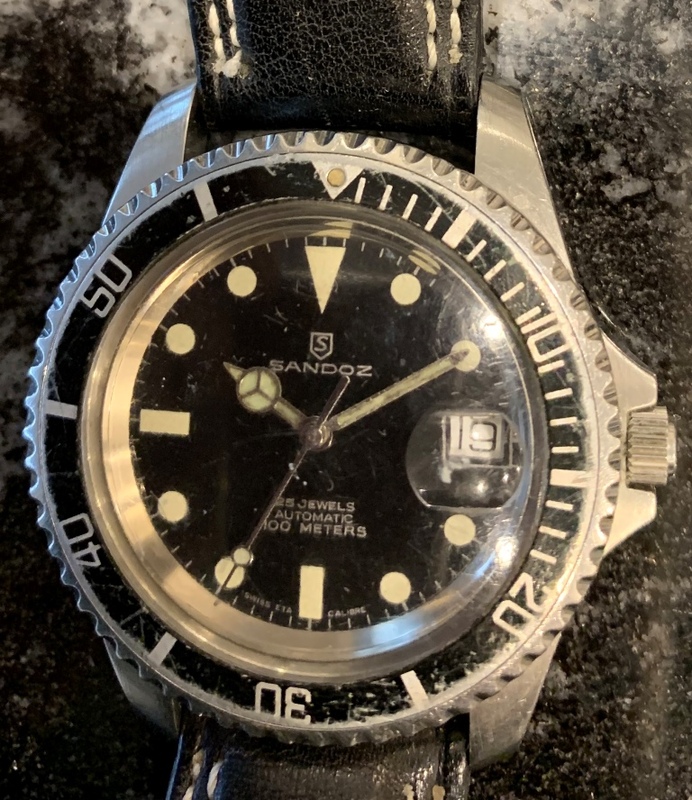 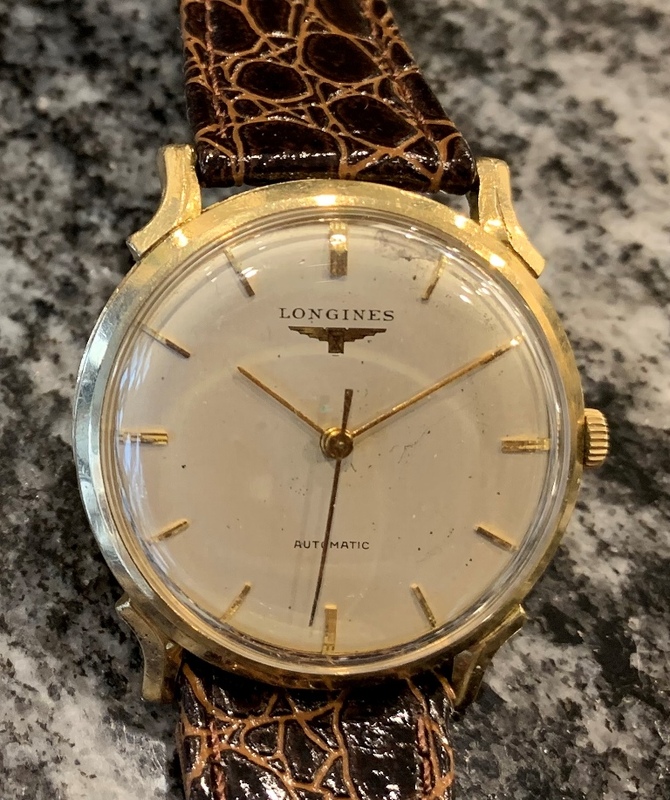 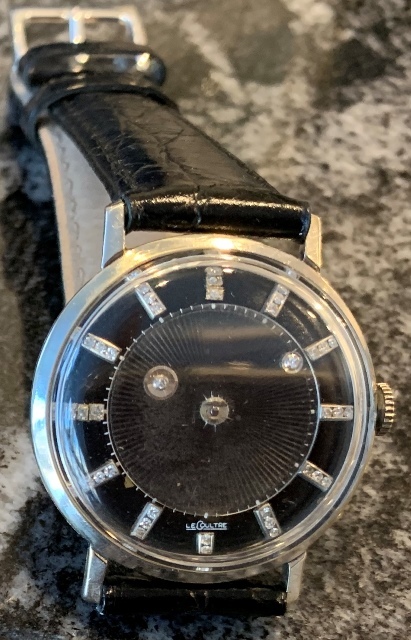 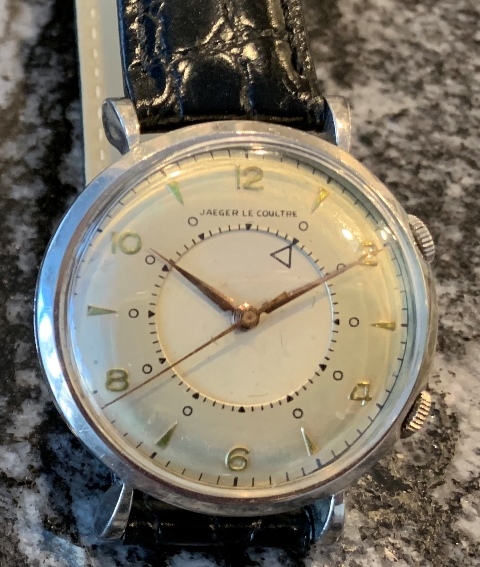 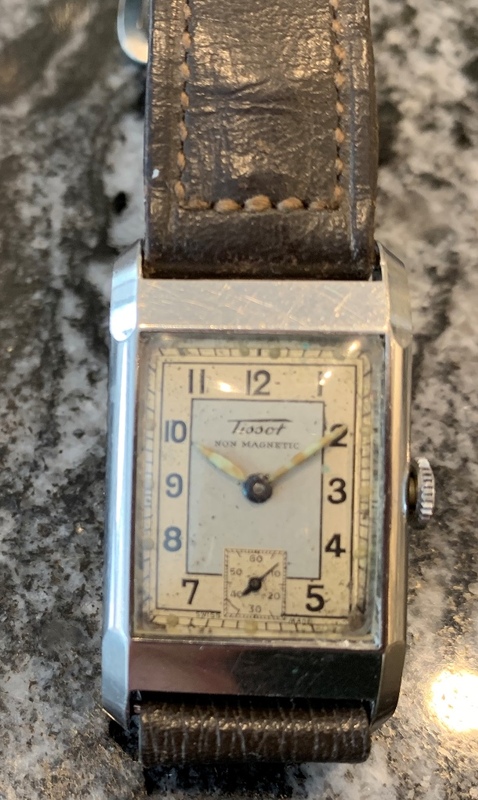 It’s one of the early Girard Perregaux alarm watches, dating to about 1961, from the case serial number between the lugs. 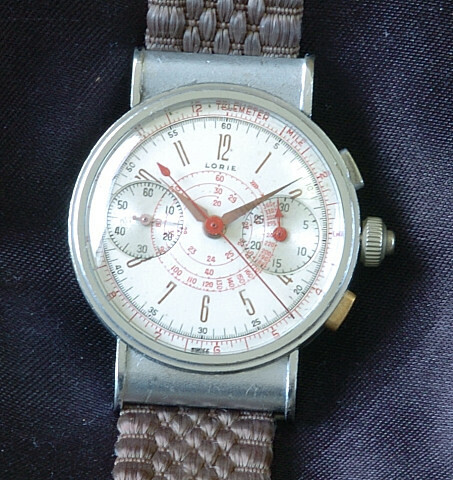 It is equipped with an AS1475 movement (the work horse of many vintage alarms.) 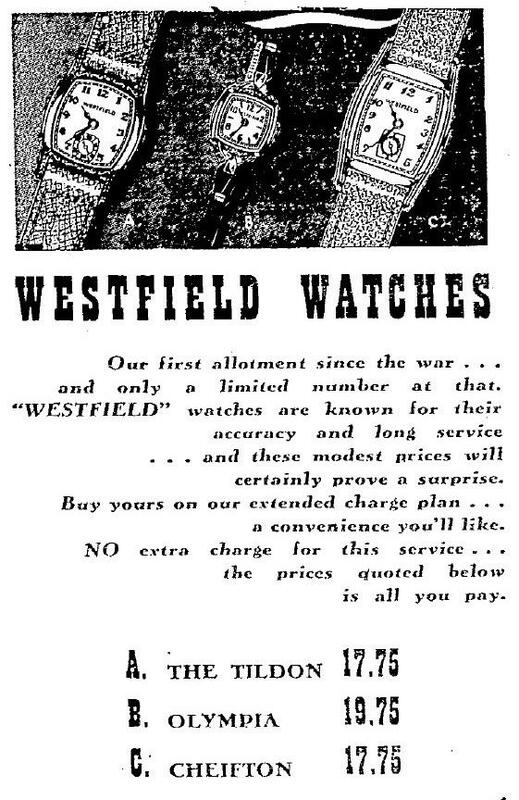 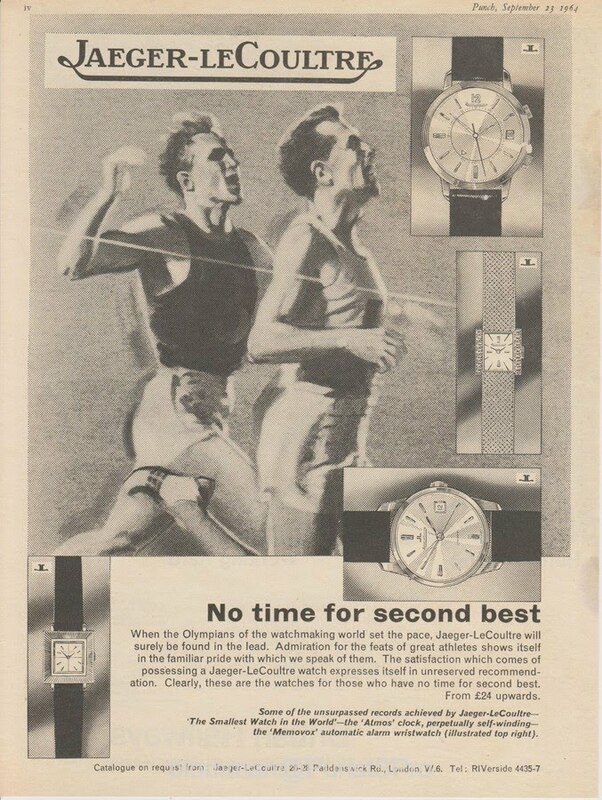 It is in great working condition; the alarm rings out loud and the watch keeps precise time. 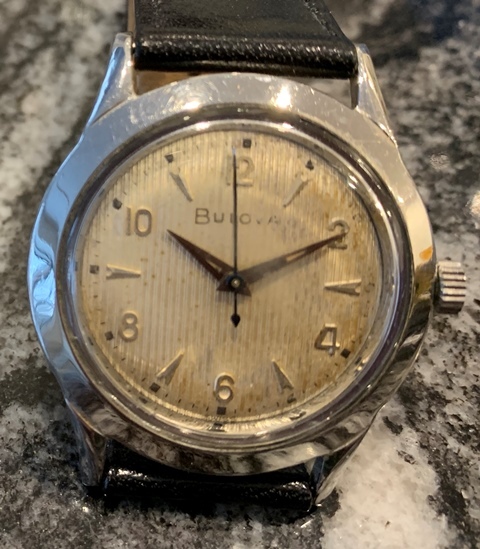 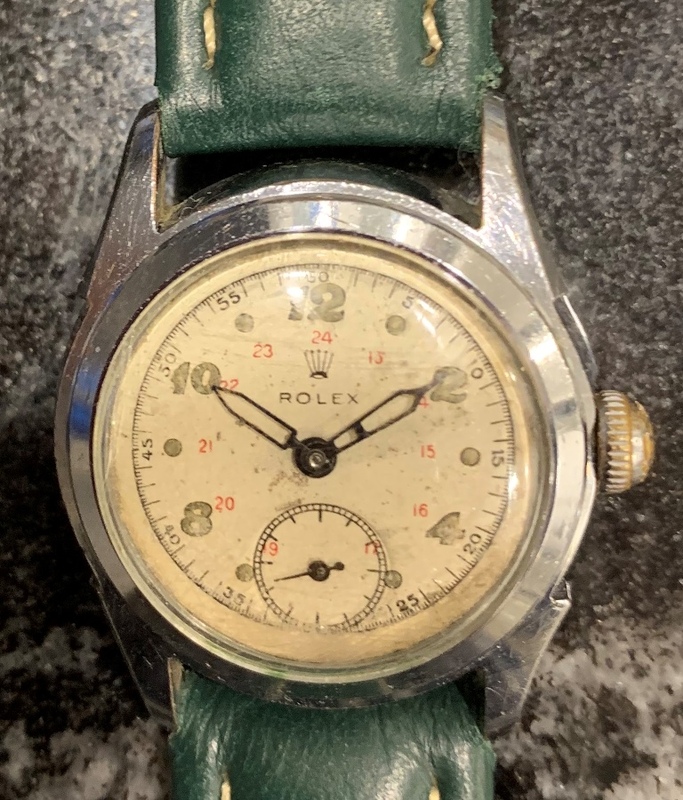 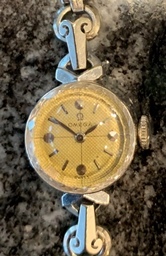 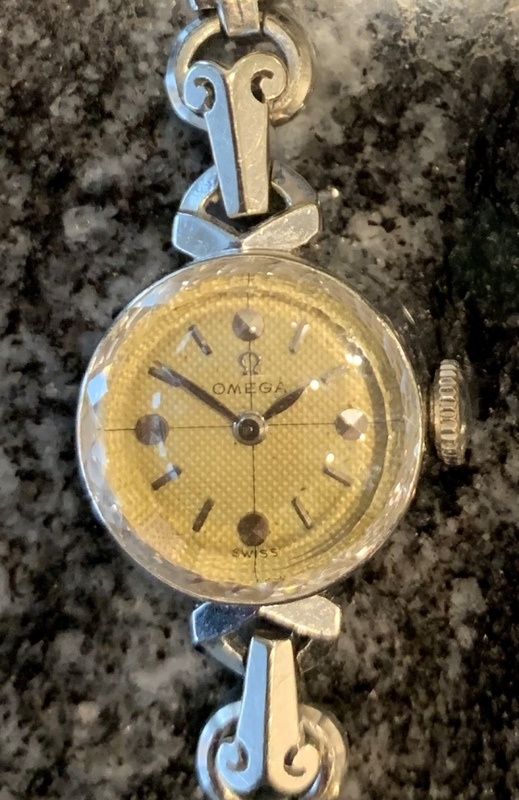 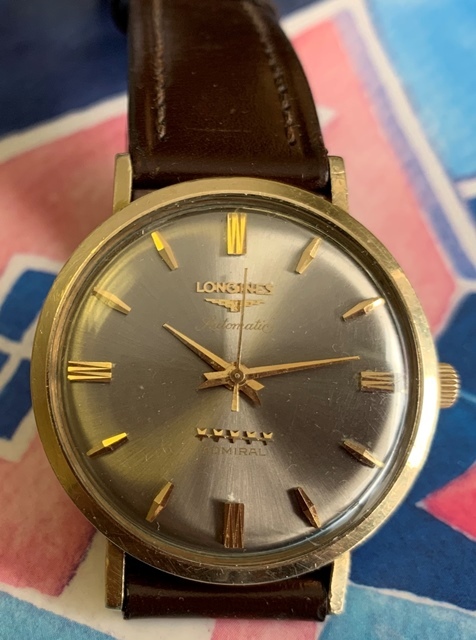 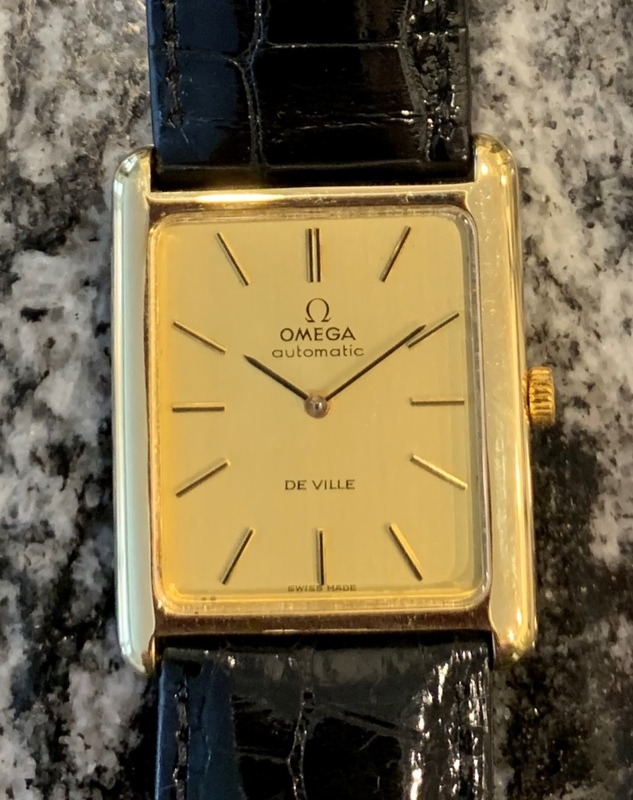 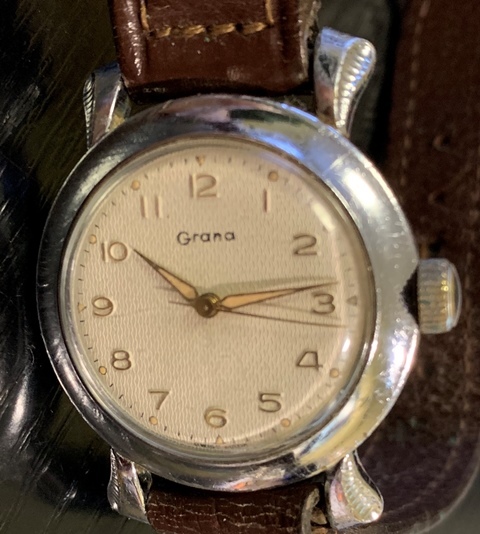 The dial and hands are original and it has the proper “A” alarm crown. The steel case is nice. 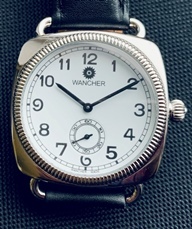 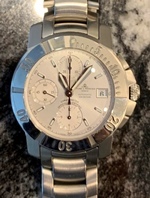 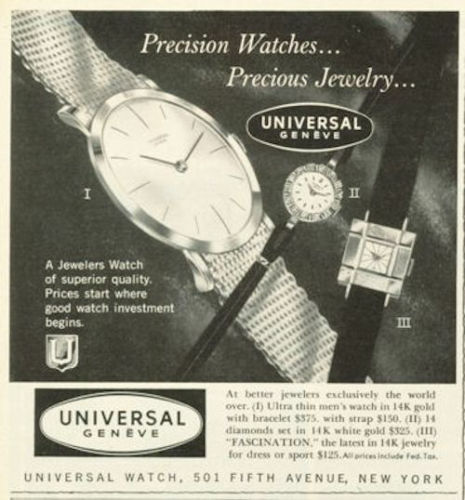 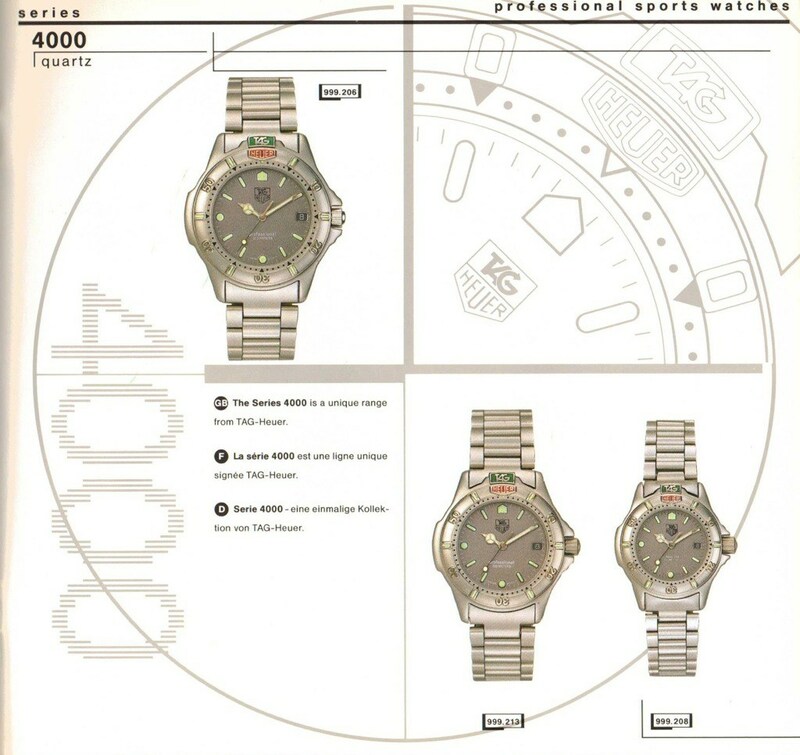 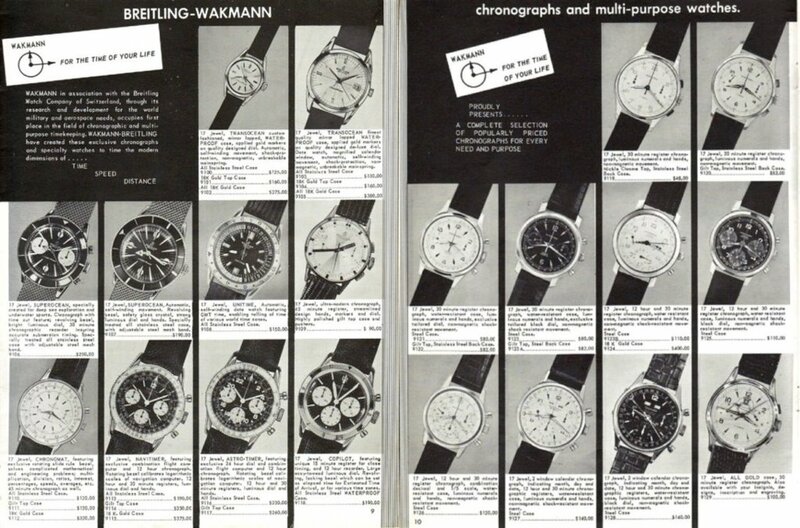 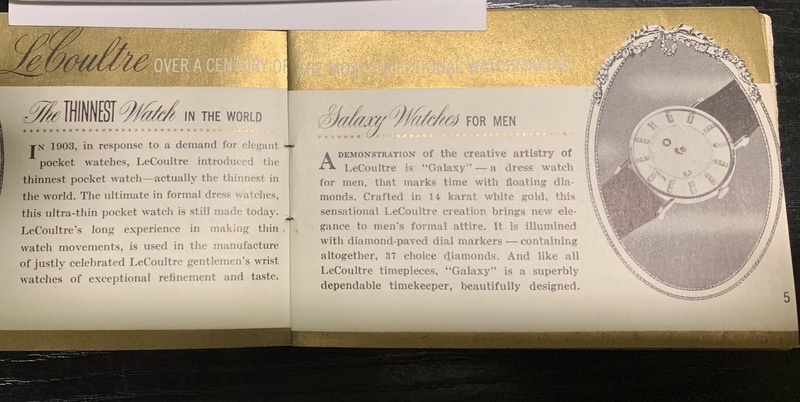 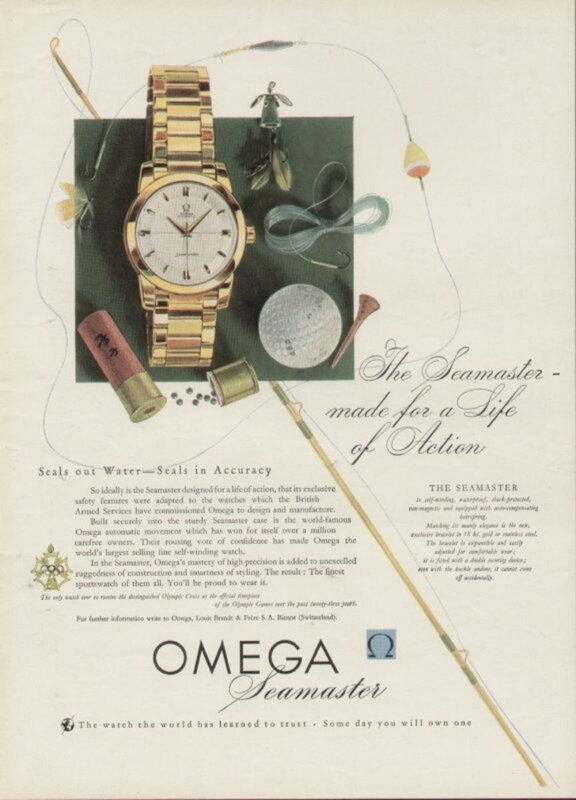 The watch measures 35mm wide excluding the crowns. .